In May we decided to participate in the QuiltCon 2018 challenge and parameters were discussed in June! We'll be strategizing and discussing the QuiltCon charity quilt for 2018 during part of our July meeting time. Anyone with a design idea can submit a sketch or a mood board by 7/14/17 to Carolanne and the entire guild will vote at the July meeting on the ideas. Each person with a design idea will have some time at the meeting to share their ideas. 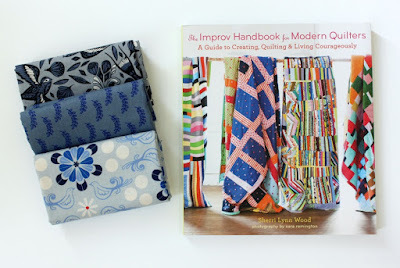 Your sketch/idea/mood board should include ideas on how the quilt will come together. For example, "This quilt will include 6 inch blocks so it will be easy for members to take home a packet", or "This design works well with people of varying skill levels". Once the design is chosen Carolanne will obtain the main fabric and distribute to those interested in participating in August. The team will meet monthly before the general meeting and provide an update to all members on progress. All members will be invited to join the meetings and any sew in's that take place. The goal will be to have the quilt top ready by the November meeting to share at show and tell and have it sent home with a member to quilt. The quilt will need to be finished by January 1, 2018 so it can be bound and mailed! The 2018 design theme is modern traditionalism. As modern quilters, we always want to recognize and honor the rich creativity found in traditional quilts. The challenge requires participating local guilds and IMTs to work collaboratively with their groups to create completed quilts by reinterpreting one or more traditional blocks or quilt designs using a predetermined color palette. 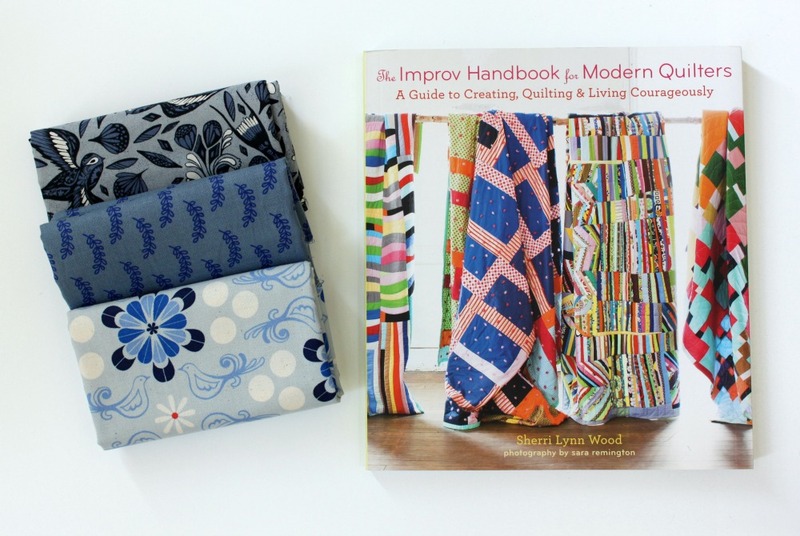 In this challenge, your team will dive into quilting tradition and springboard into your own modern interpretation. Here are some general guidelines to help your team get started—and feel free to explore and interpret in your own unique ways!